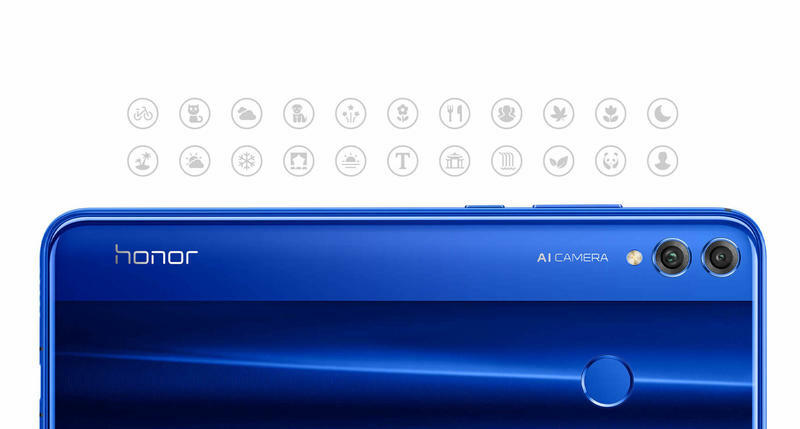 Honor plans on releasing a new mobile device in most markets. 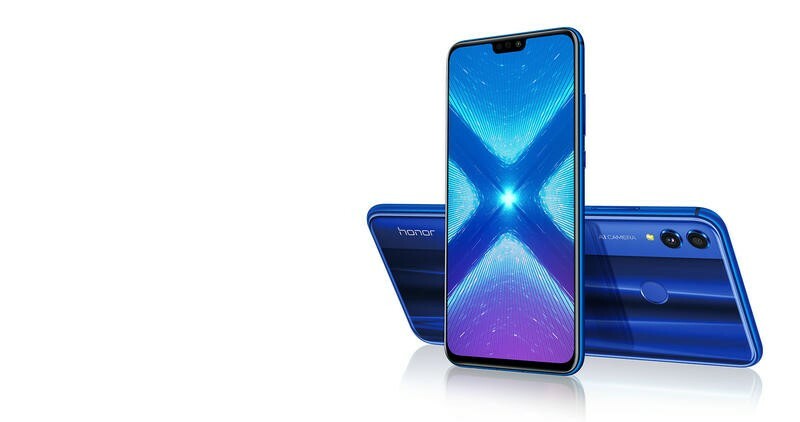 The Honor 8X was announced last month in China, and now the Huawei-owned property confirmed it’ll travel the world this year. We just don’t know exactly when, where, or for how much it’ll be sold. 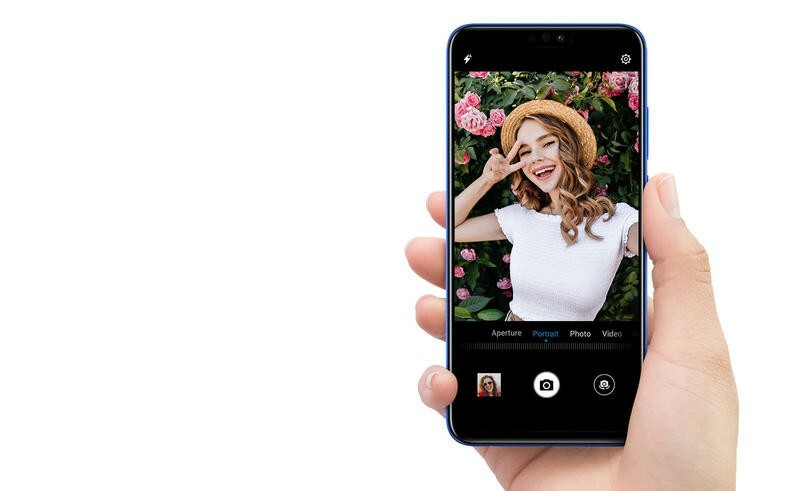 As of late, Honor hasn’t been rolling out global smartphones on a regular basis. It did so in 2016, but then the brand fizzled out in many parts of the world. 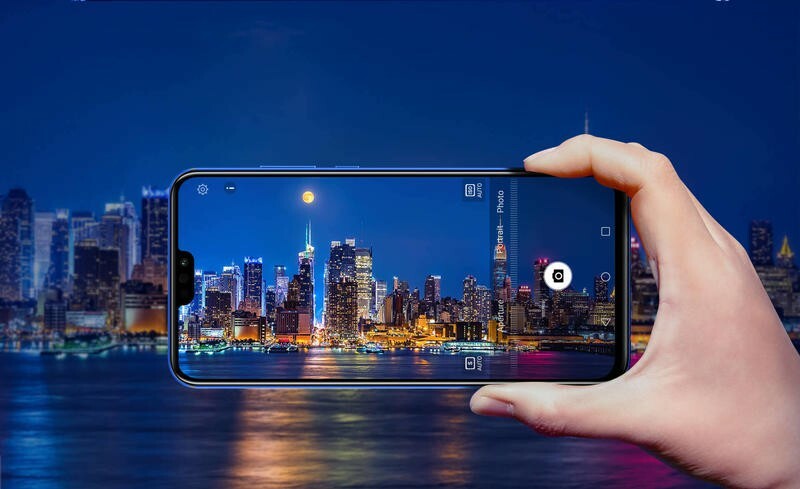 The Honor View 10 made its way around the globe earlier this year; therefore, maybe the Honor 8X following in its footsteps a few months later indicates Honor is back to expanding. It has mid-range specifications, but none of them are underwhelming in any sense. Honor created this to be budget-friendly and far from weak. Starting with the design, you’d be tricked into thinking this is a premium item. Here, you get an aurora glass body that plays around with light. It also has 2.5D double texture that curves into the metal frame for comfortable holding. See? The Honor 8X sports two high-end materials that don’t often end up in this segment. 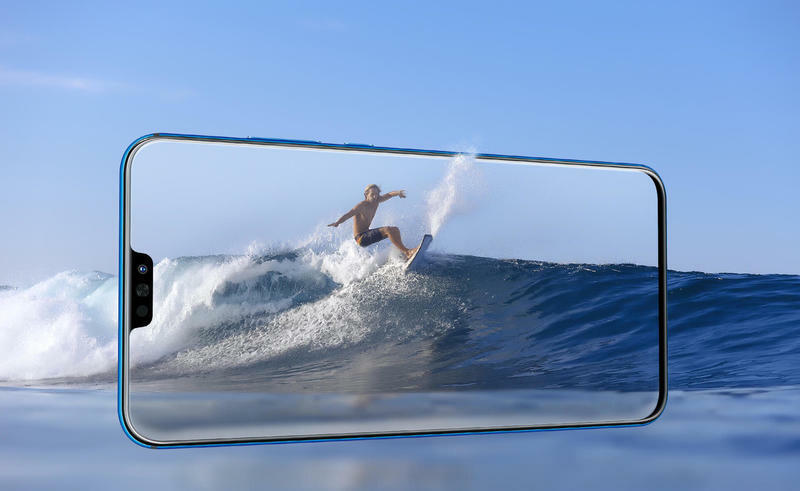 As for its edge-to-edge screen, there is a notch so that you have immediate access to the camera and sensors. The LTPS panel measures 6.5 inches and has Full HD+ (2340×1080) resolution. 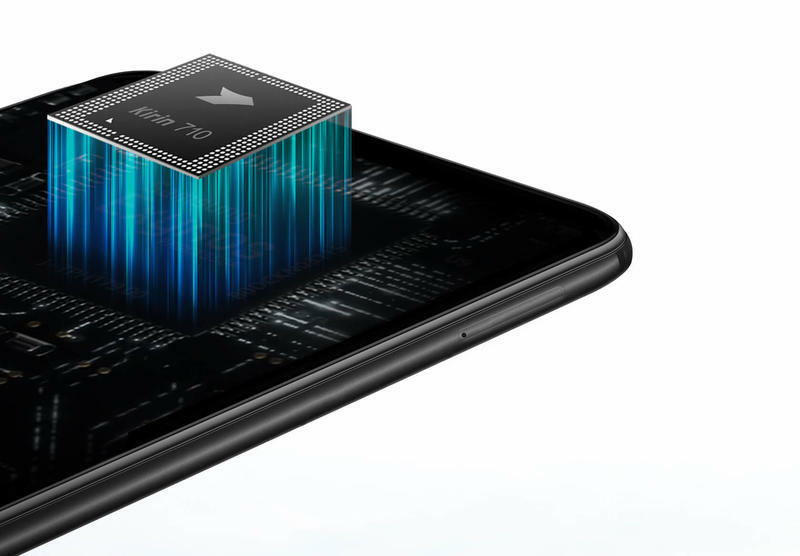 Honor says it achieved a 91% screen-to-body ratio on this smartphone. The Honor 8X isn’t a slouch on the inside, either. 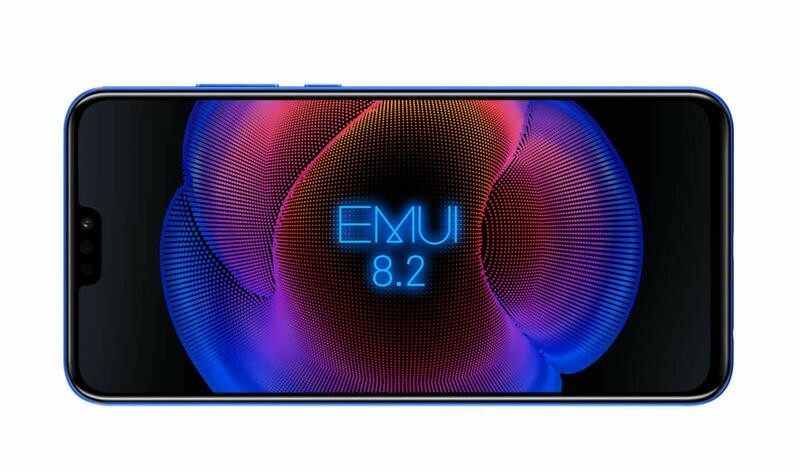 Honor packed it with a Kirin 710, up to 6GB of memory, 20MP and 2MP rear cameras, a 16MP front camera, a 3750mAh battery, a USB-C port, a rear-based fingerprint scanner, and Android 8.1 Oreo with EMUI. With those components in collaboration, the Honor 8X should be snappy and efficient. 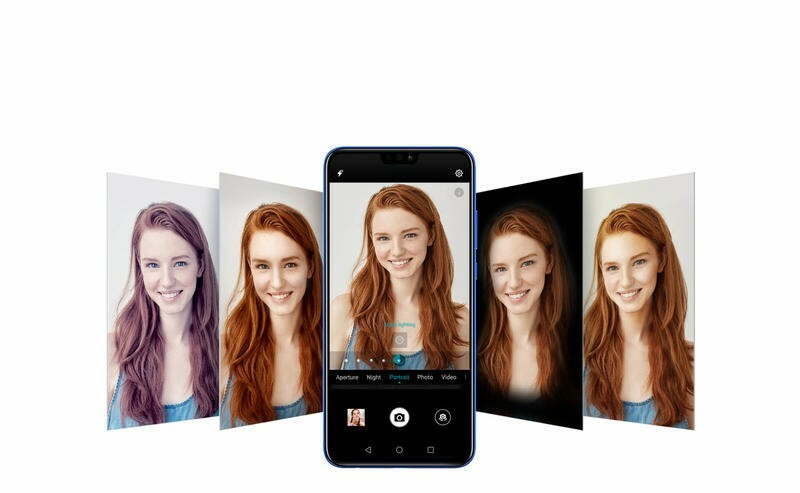 Additionally, the Honor 8X has facial recognition for intuitive unlocking. 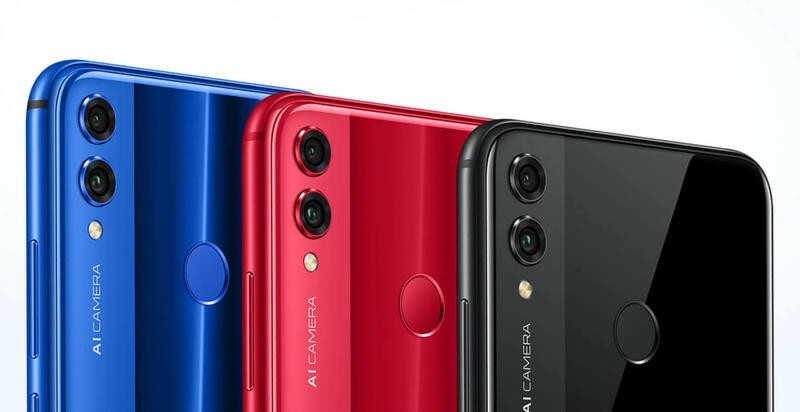 If you decide to purchase the Honor 8X, you’ll be choosing between blue, red, and black for colors. Its storage, meanwhile, splits between 64GB and 128GB. Both configurations include a microSD card slot. What you have offered depends on your location, though. When it arrives, the Honor 8X is expected to be priced around $300. We’ll let you know when it starts going on sales in select markets. 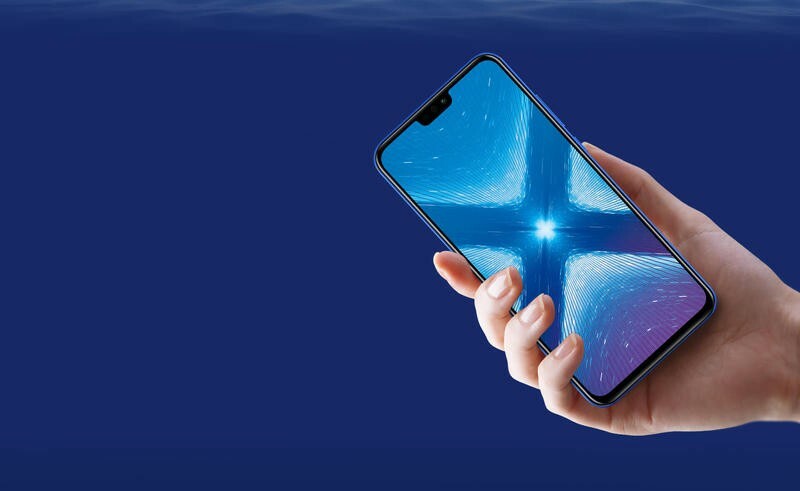 Be sure to check out Geekspin’s Honor 8X review.